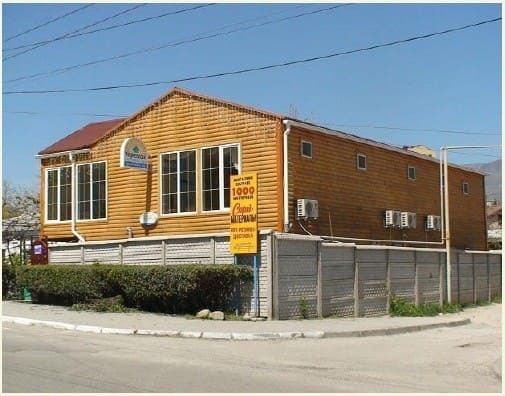 Hotel Teremok in Alushta is located 300 meters from the sea, this is an excellent place for a comfortable summer holiday. 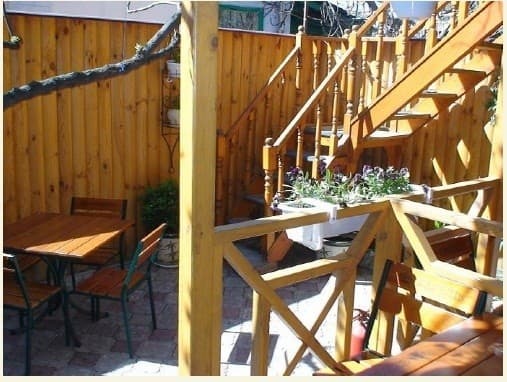 Hotel "Teremok" is a two-storey house-frame. 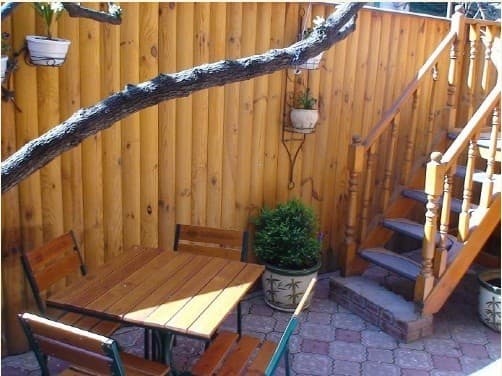 The doors of all rooms overlook a large terrace - a cozy green courtyard, where there are tables and benches. 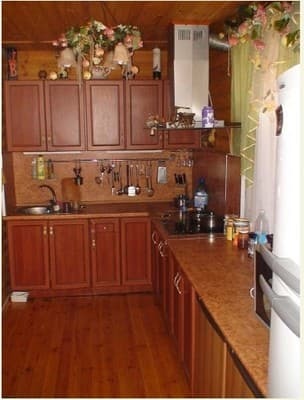 For the convenience of the guests, the hotel has a kitchen on the first and second floors. On the territory of the hotel there is a cafe, a gym and a small conference hall. In the immediate vicinity of the hotel there is a massage parlor, a grocery store, a market, an internet cafe and a library. Clients are provided with parking and laundry and ironing services. 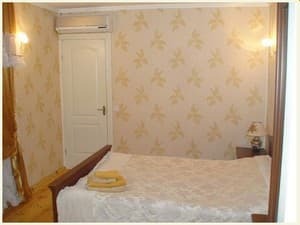 Description of the room: The spacious room has fresh euro renovation and nice interior. There is everything for a comfortable stay: comfortable furniture, a set of dishes. The frequency of cleaning - every day. 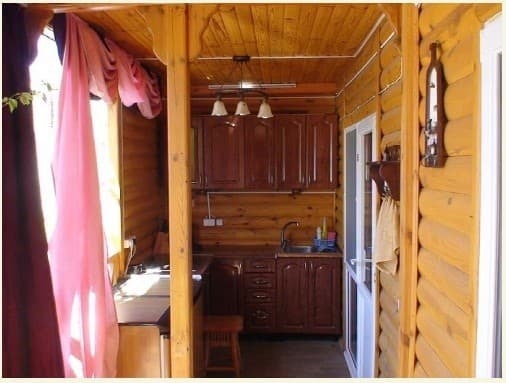 The distance to the restaurant is 30 m, the sea 300 m, the market - 100 m, the grocery store - 15 m, the Internet cafe - 200 m. The city of Simferopol - 45 km, Yalta - 41 km.